Stainless Steel is one of the most widely used metal around the world and its demand is increasing day-by-day with the increase in its applications. The importance of Stainless Steel Sheet can be felt by its unavoidable presence in the sectors we could never have imagined. It is one of the fastest growing metal and has established itself in industries like automotive, aerospace, railway, transport, capital goods, architecture, building & construction, chemical & petrochemical industries, kitchenware, food processing and agricultural industries. 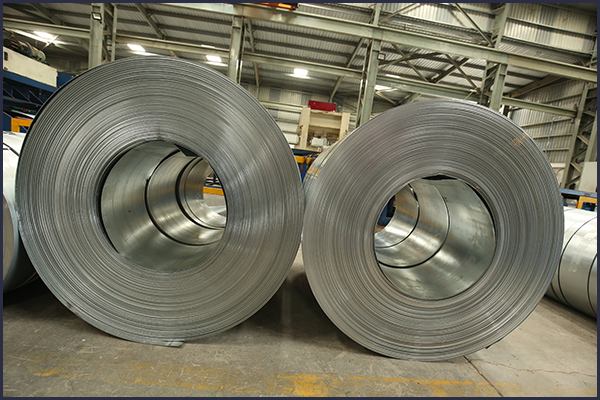 We are the leading Manufacturer, dealer & supplier of Stainless Steel Sheets in Gujarat, India supplying our quality products to various industries. We offer high quality Stainless Steel Sheets in different type of thickness, specification, grades and dimensions as required by the client. They are extensively used in diverse applications industry, and are formed with the help of our cutting-edge technology and superior grade of raw materials with the best characteristics to offer. ISKO STRIP is one of the best stainless steel sheet dealers in Vadodara and commits to offer the best of its products. We make it sure that all our products are manufactured in line with the expectations and that they perform well for years to come. All our products are manufactured and produced from the high quality and graded raw materials. 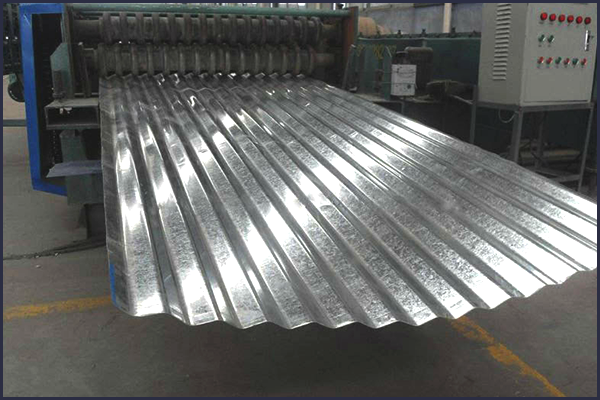 Stainless Steel Sheets by ISKO Strip are largely used in all kind of industries with various applications like chemical, petrochemical, fresh and salt-water marine, food processing, engines motors and many more. ISKO STRIP is one of the best stainless steel sheet stockiest/dealer in Vadodara and commits to offer the best of its products. CRCA Steel Sheet, also known as, Cold Rolled Close Annealed Steel Sheet is a graded steel sheet in which hot rolling and pickling is followed by cold rolling in order to reduce the thickness of the steel. Cold rolling makes the material hardened. Once the cold rolling is done, it is then annealed in a close container where any non-oxidizing gases are used to soften the finished product for use. It also guards the finished stainless sheet from oxidation. Being the trusted CRCA steel sheet supplier in Vadodara, with its incomparable quality commitment, ISKO Strip is one of the leading manufacturers of CRCA Steel Sheet in India. 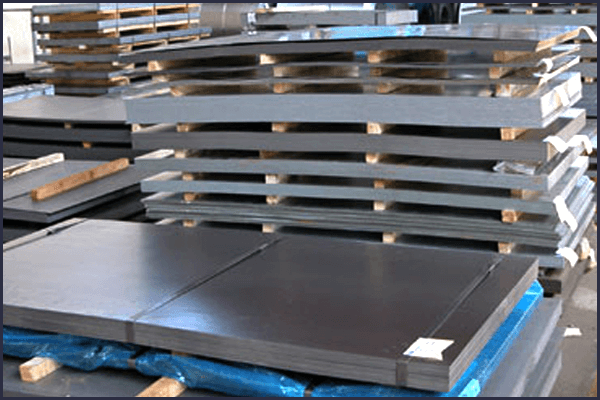 The CRCA steel sheets by ISKO Strip are widely utilized in manufacturing and automobile industries for body, chassis and panel applications. It can be used in forming process and can also be utilized in a drawing process. With our cutting-edge technologies, advanced operational methods, strict inspection processes and dedicated quality control, we, at ISKO Strip, ensure that everything made at our Manufacturing Unit in Vadodara is of the highest standard. 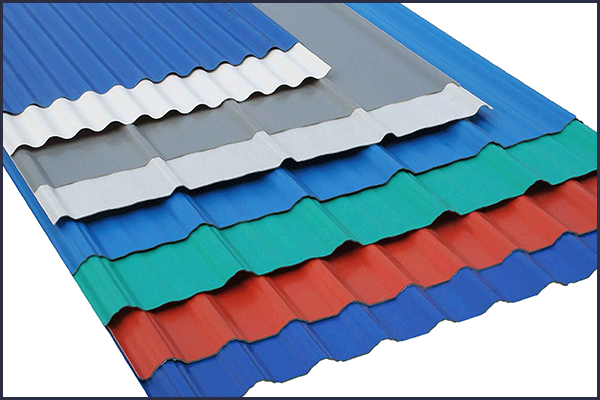 ISKO STRIP is one of the best CRCA steel sheet dealers in Vadodara and commits to offer the best of its products. ISKO Strip offers the Color Coated Sheets with a unique blend of advantages – the strength & quality of steel, augmented corrosion resistance and the aesthetic appeal of paint. All our finished materials are made from carefully selected raw material that undergoes strict quality control policies. 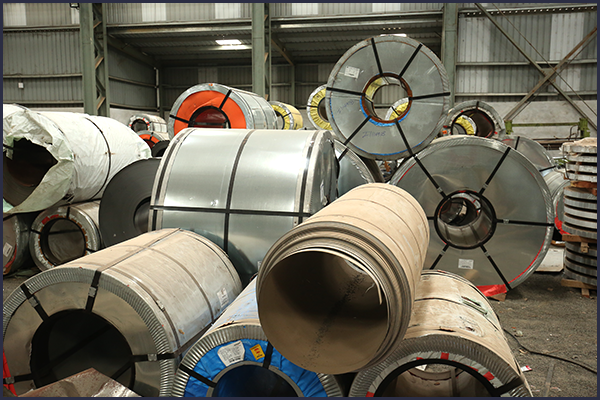 Moreover, our long & well-experienced association with steel industry and vigorous technical know-how enables us to choose the best-graded raw material and therefore deliver the best to you. These Color Coated Sheets comes in flawless range of thickness, width, colors and profiles offering a precision finish that is uniform in every aspect of color, gloss and texture. Such salient features of color coated sheets by ISKO Strip make it the best color coated Sheets in India. ISKO STRIP is one of the best color coated sheet stockiest/dealers in Vadodara and commits to offer the best of its products. HR sheets, also known as Hot Rolled sheets are steel sheets that are soft enough to bend flat in any direction, without breaking or cracking showing the strength of steel. We, at ISKO Strip, offer a perfect combination of ductility and strength in our HR sheets and products, which are widely used in variety of industries in the domestic as well as international market. We are the leading supplier of HR Sheets in Gujarat and offer the quality HR Sheets in numerous specifications to fulfill the wide requirements of our customers. All our HR sheets products are manufactured from the high quality raw material and are being fabricated in different grades, width and thickness as per the clients’ requirement. These are primarily used for making tanks, lids, covers and pipes. They also have many direct and indirect industrial and manufacturing applications, which include the construction of tanks, railway cars & trollies, parts of automobile chassis, bicycle frames, marine & ships, engineering products, LPG cylinders, shuttering plates and military equipment. Our HR Sheets are also largely used in construction industry. Galvanized Steel Sheets are the carbon steel sheets that are coated with zinc on both the sides giving it a snowflake or spangled appearance. It is done with the help of continuous hot dip process. It results in a layer of zinc, which sticks tightly to the base metal and acts as a protecting coating. ISKO Strip offers high quality Galvanized Steel Sheets in India, which can be used bare, pre-painted or post-painted as per the requirement. ISKO Strip offers the premium quality CR Sheets also known as Cold Rolled Sheets in Vadodara. These sheets are available in wide range of lengths, widths, thickness and other dimensions to meet the clients’ requirements. CR Sheets by ISKO Strip are tested well under various quality assurance parameters and international standards before being made available to the customers. ISKO Strip is also the leading supplier of CR Sheet in Vadodara, Gujarat and provides its high quality cold rolled sheets to various industries like chemical industries, food & agro industries, power plants, wind mills, cement industry and many more.